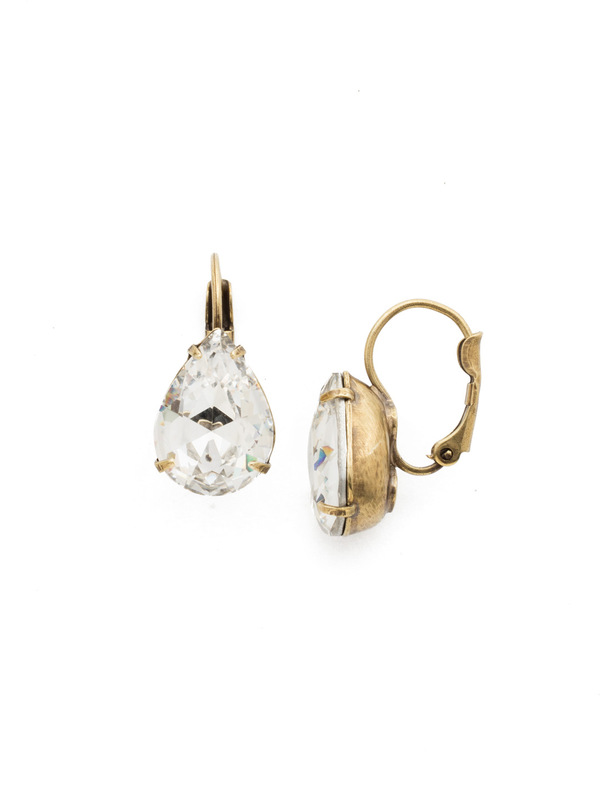 A beautifully basic drop earring. These classic teardrop french wire earrings are perfect for any occasion, especially the everyday look. A timeless treasure that will sparkle season after season.